Dr. K. Kanthaiah was born in Narsaraopet, Guntur District. 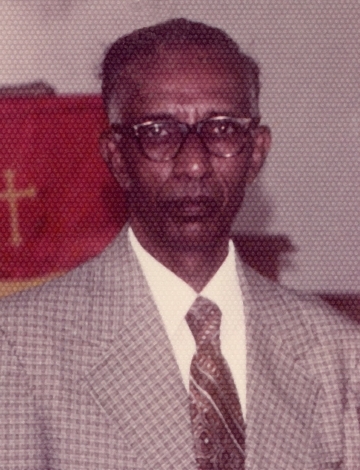 Moved with his Parents to Repalle, Guntur District with his parents who were helping the Lutheran missionaries to establish Iowa Girls High School. He graduated from Repalle Government High School. Studied the Pre-University Course at Andhra Christian College, Guntur. Continued to study at Andhra Medical College, Visakhapatnam and earned M.B.B.S. degree. After his house surgency at King George Hospital, Vizag. He continued his further studies in General Surgery at Christian Medical College and Hospital, Vellore, Tamilnadu and earned his M.S. in General Surgery. His first job was Medical Officer, Lutheran Hospital Rentachintala 1952-1954. In 1955 he moved to Kugler Hospital, Guntur as its first Indian Medical Superintendent. 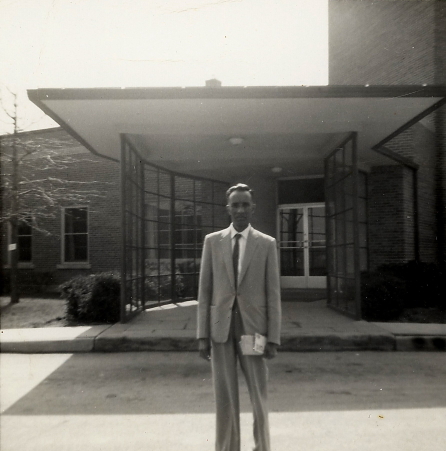 In 1961-1964 he came to USA to study for M.D. residency in Thoracic Surgery at University of Chicago, Cook County Medical Center, Oak Park, Illinois. He returned to Kugler’s and worked for three years. And again he moved to US in 1967 and worked at various hospitals Elizabeth, New Jersey. Houston, Texas. Canton, Ohio. Then moved to Bismarck, North Dakota where he retired in 1983at Bismarck Hospital. His favorite scripture portion is Matthew 5:16 “ In the same way, let your light shine before others, so that they may see your good works and give glory to your Father who is in heaven." He survived by three sons, four daughters and eleven grand children.